This quote is one of the many plastered on the walls of Think Organic’s store. Organic food has been trending and not without reason. With the influx of fast food and rise in GMO induced foods, more and more people are going back to eating organic produce. 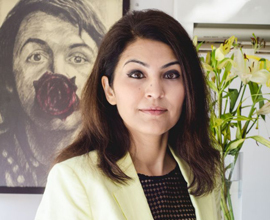 As a customer of Think Organic myself, I had to get in touch with Jayesh Vithlani, the brains behind the all-organic and natural product retail store. 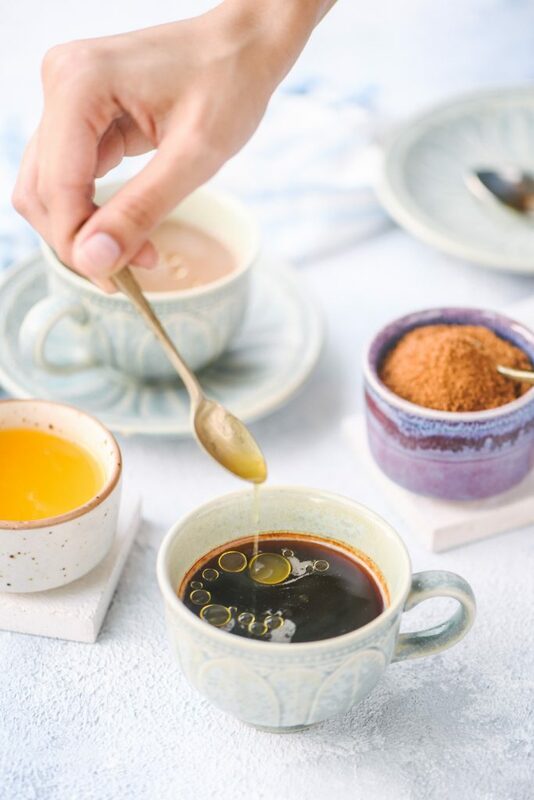 With two locations in Ahmedabad, we chat with him over a cup of an organic blend of tea to find out how we can ‘Think’ and ‘Eat’ organic and why it’s essential that we do. Grocery shopping for organic and all-natural products has never been easier! Shot by Krishna Lalbhai. What sets Think Organic apart from all other grocery stores in the city and state is the sheer number of certified organic products on their shelves. 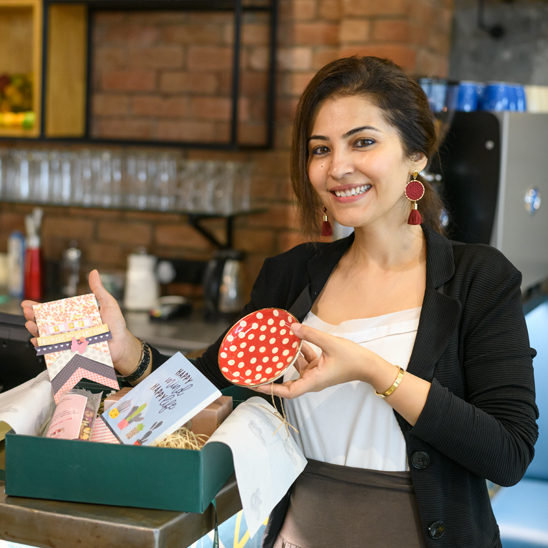 “Most stores would have a couple of racks dedicated to organic foods whereas we exclusively stock organic and natural foods’, says Jayesh. The store houses everything from apple cider vinegar to all kinds of oils, baby foods to pastas, alternative sweeteners to grains. It’s like a fully stocked pantry but just far more healthier and not ruined by the corporate food industry. From flours to masalas, Think Organic will change your pantry for the better. Shot by Krishna Lalbhai. 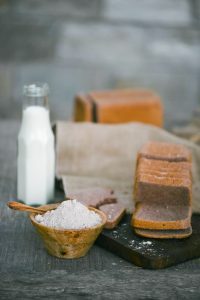 Ragi Bread; a healthier alternative to white bread. Made with Ragi flour from Think Organic. Some grass-fed butter (Ghee) from Think Organic in your morning coffee will kickstart your day and make your morning drink bulletproof! Also, replace refined sugar with coconut sugar available at Think Organic. Shot by Krishna Lalbhai. 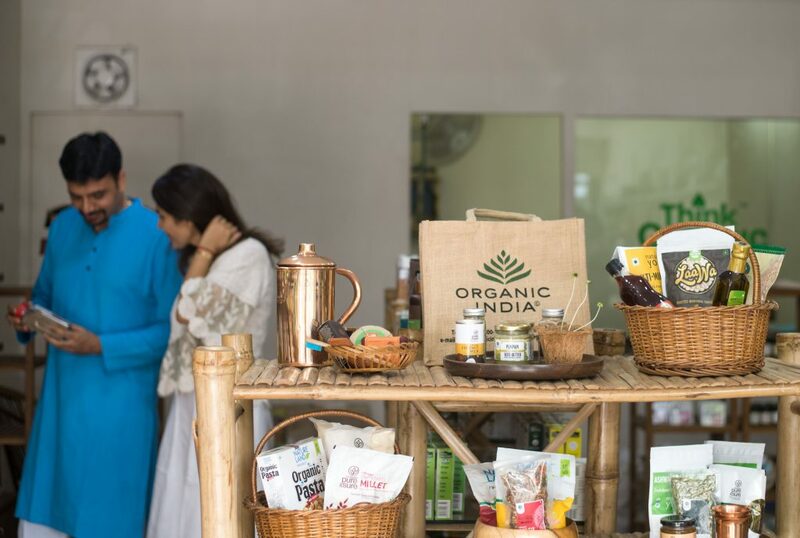 Think Organic’s strategy to be India’s leading and most trusted multi-brand organic retail company in the coming 10 years is based upon the concept of accessibility. “We strongly believe that everybody wants to eat good food which is pure and free from harmful chemicals and pesticides. But the biggest question is where to get it from? And where to get the entire range from, which is required in the kitchen? Because most of the places you will they keep very few items which are organic. You mostly get staples and few other items which are organic, but in your daily life you would need everything right from vegetables to milk to dry groceries to snacks, which completes your kitchen. That’s where the gap is. So we would like to develop a chain of think organic which is accessible to average household and is in the vicinity of most of the citizens”, said Jayesh. 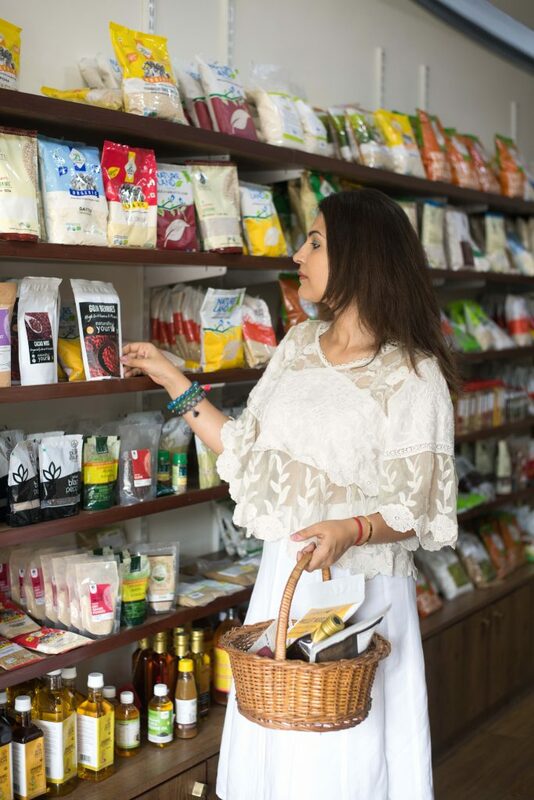 With accessibility as their basis, Think Organic sources from certified organic brands of India for everything from their flours, masalas, grains and snacks. While their vegetables, milk and seasonal products are sourced directly from the farmers. 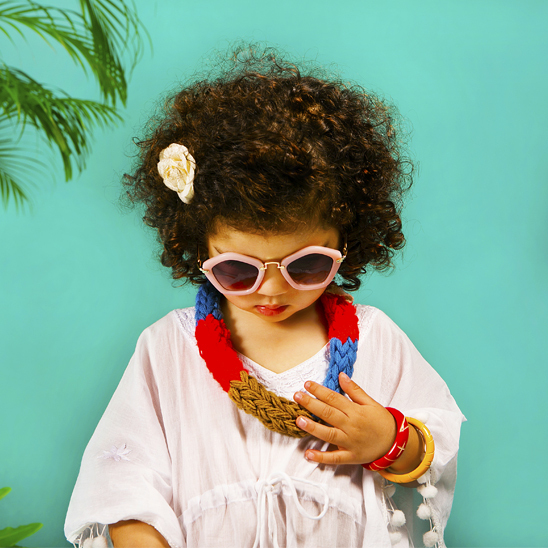 The store houses products for the vegan and gluten-free crowd too with their nut butters, alternative sugars and coconut milk and gluten-free snacks and alternative grains. They are also planning on teaming up with city’s nutritionists, dieticians, fitness/health centres and gyms to cater to the Keto and Paleo-diet. I decided on taking some of my staples form the store and repurposing them in my daily life for a healthier and more ‘organic’ lifestyle. Afterall, once upon a time, all food was organic. 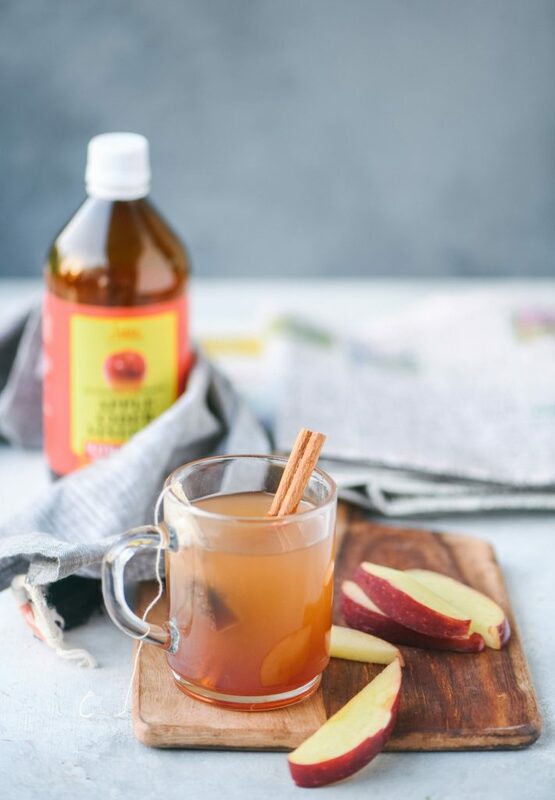 Apple Cider Vinegar tea to cleanse your body every morning. You can get your bottle of this elixir from Think Organic. If you’re just starting out to make the switch or its your first time shopping organic. Here are the two things you should change first according to Jayesh. 2.Remove wheat as much as possible from your diet and replace it with millets. You can visit Think Organic at either of their two stores or you can call them for a home delivery! How to make your gifts more special?